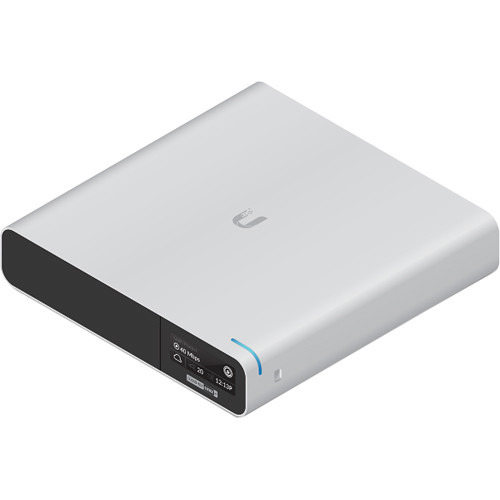 Manage your UniFi networking and video devices simultaneously with the new multi-application UniFi Cloud Key G2 Plus. Designed for easy deployment, the Cloud Key G2 Plus can be quickly configured over Bluetooth using the UniFi mobile applications. 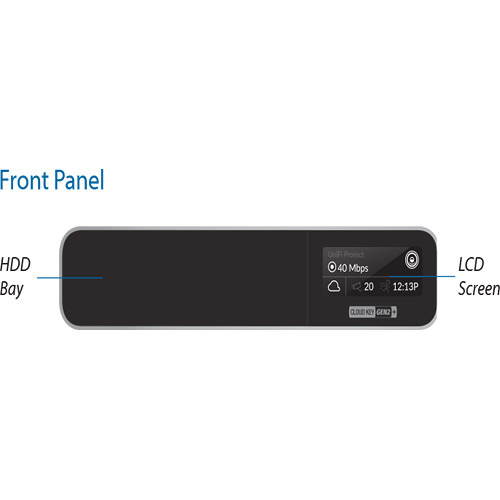 The front panel display shows vital system stats for your UniFi networking hardware and UniFi video cameras. A built-in battery provides protection against power loss. 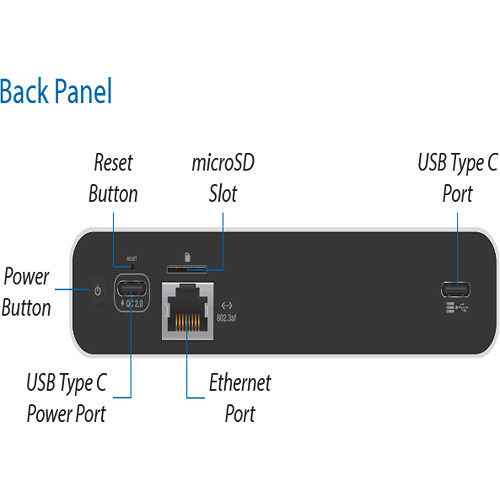 For video storage, it also includes a 1 TB HDD, which is upgradeable to 5 TB.